Have y'all heard of it??? I just recently picked out my very last lash extension the other day, and the adjustment has been brutal. After having luscious lashes for a couple of months, the sad case of things are dismally disappointing in the lash department. Have my lashes always been this stubby and blonde? So when my friend, Lindsey, offered to let my try out this new "lash cocktail" as I like to call it, I jumped at the chance. 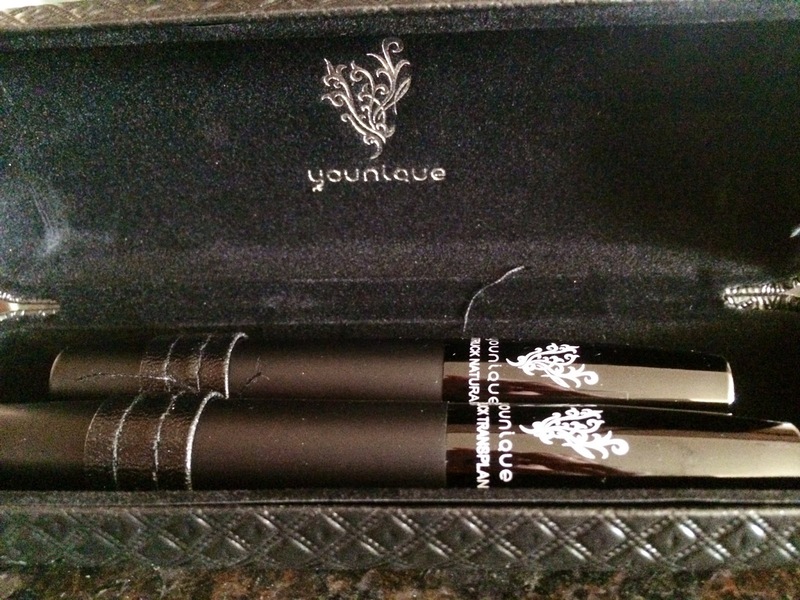 I had seen pictures of Younique's 3D Fiber Lashes and thought it was just a really awesome mascara. But it's WAY more than that. It's literally fibers that you swipe on your lashes to make fuller and longer...and then seal it with a gel. After my first application, I realized this could totally heal my disappointment over my "completely puny" lashes post lash extensions. These fiber lashes ARE like lash extensions, but almost better, as you don't have to invest your life savings AND you don't have to worry about them falling out. I'm now a huge fan! As a busy momma, I often don't do much eye make...because I don't usually have time. But what a difference it makes applying this 3D Fiber Lash, even if I'm not wearing any other makeup, I look put together! A life changer for sure! 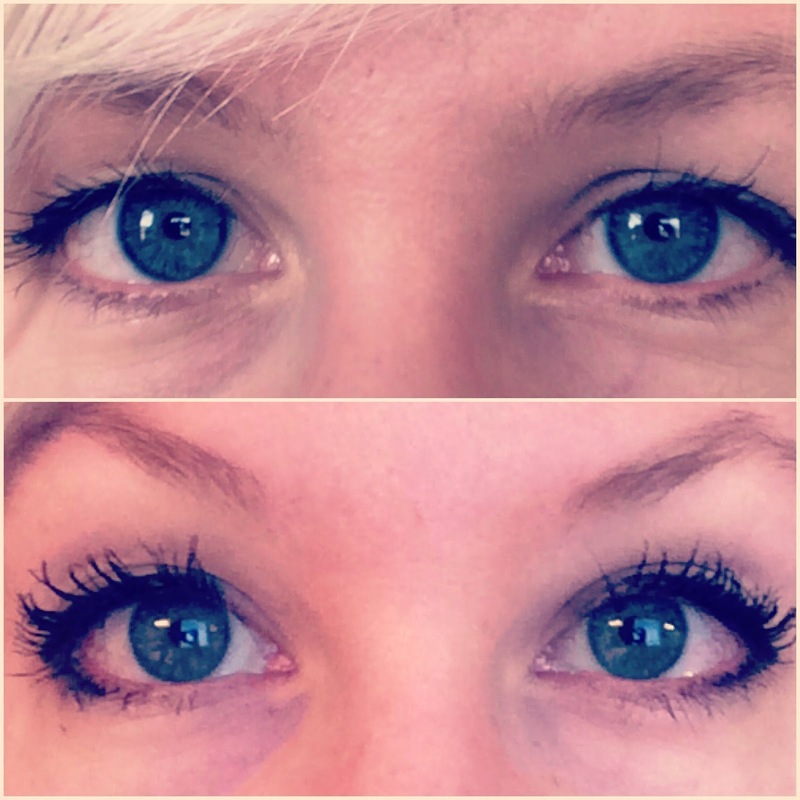 Top: With regular mascara Bottom: With 3D Fiber Lash (picture doesn't even do it justice...but you get the picture.) Hee, hee, see what I did there? One of the things that I especially love about them is that they curl REALLY well. 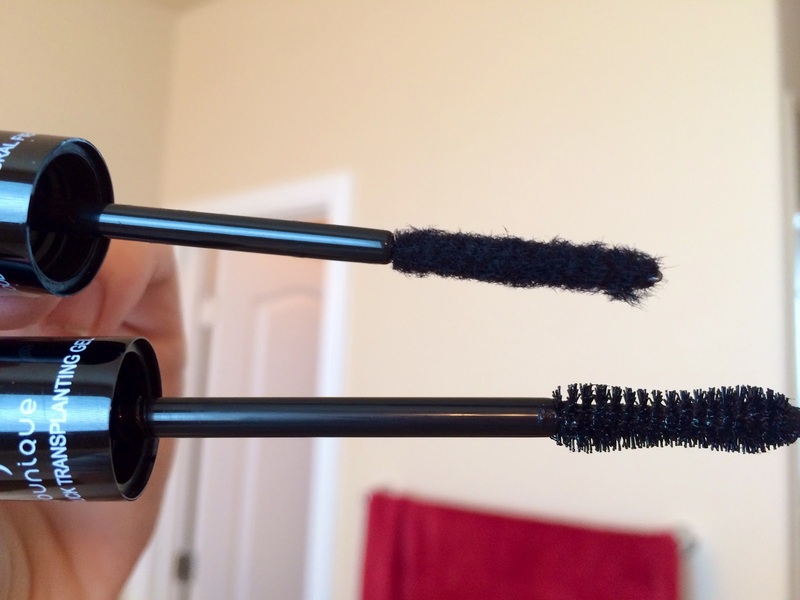 I'm not usually a curl-after-mascara kind of gal, but with the 3D I did both before application and after, and loved the extra umph it gave my lashes. I'm a firm believer that good eye makeup...especially how lashes open up one's eyes...is the most important makeup to have. You want to know how to get your hands on this amazing stuff??? My friend, Lindsey, is holding a giveaway for anyone who signs up (by Tuesday) to host a Facebook party, which basically just involves letting her invite your friends. It's completely "hands off" and Facebook driven, plus you get the opportunity to get more free/discounted stuff....kinda win-win, huh?